The objective of project VAMOS is the development of novel methods for the analysis and detection of highly complex malware. On the basis of detailed behavioral threat analysis, the project aims at automatically extracting patterns of targeted attacks with the aid of machine learning techniques. The project started in August 2016 and has a running time of three years. 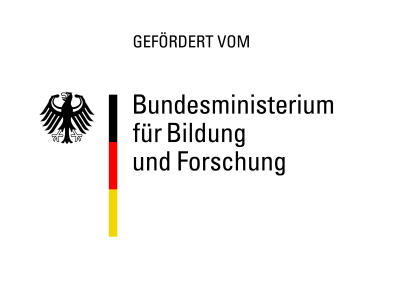 It is funded by the German Federal Ministry of Education and Research. 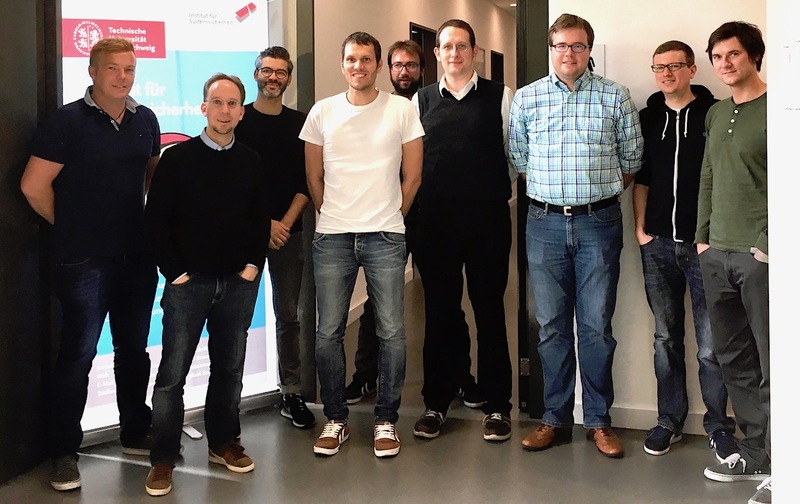 The project consortium consists of the VMRay GmbH, Technische Universität Braunschweig, Siemens AG, and Deutsche Telekom AG.